Body Wellness® offers four different Personal Wellness Programs for those interested in pursuing a healthy lifestyle and creating wellness in their lives. The “Naturally Healthy” program is a month to month program. Our other three programs are 12 weeks in length. We have found that 12 weeks the individuals are able to make significant lifestyle changes and are then confident to stand on their own when guided through the process by a Body Wellness® Personal Program Coordinator. 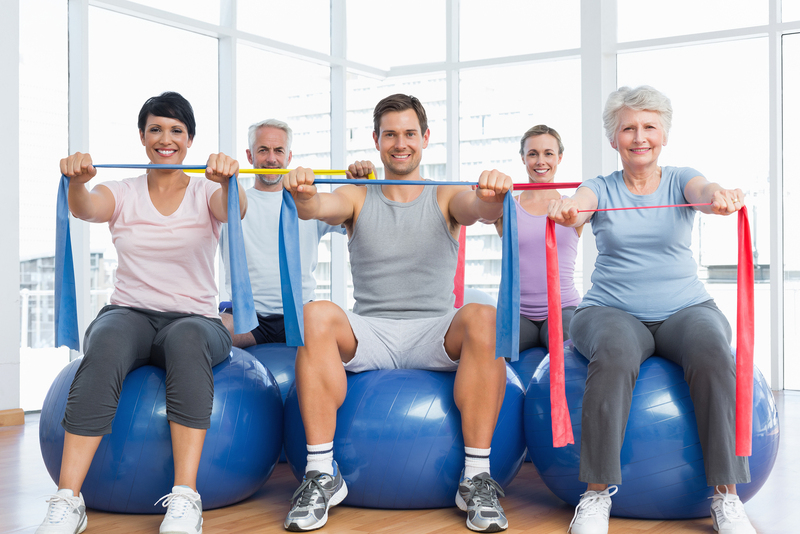 Your coach and mentor, guides you on the Body Wellness® program. PROGRAM INVESTMENT: Each program is 12 weeks. Additional costs are for telephone coaching. The recommended telephone coaching sessions are one per week for the 12 weeks at a cost of $25 per session. You may decide to purchase more or less if you wish.